← “The Angel and the Sparrow” brings Marlene Dietrich and Edith Piaf to life. My draw to California started with a need to experience Hollywood, to see the iconic palm trees, and to take a drive in a blue convertible by the ocean. 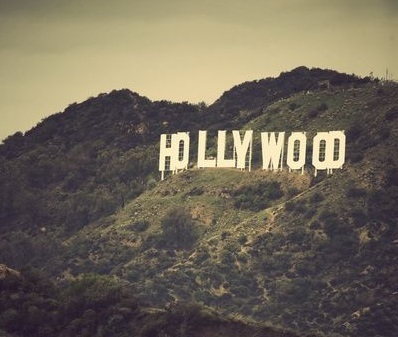 The first time I went to LA, I was 21 years old. I flew there alone and a bit freaked out. I had no idea what to expect. I spent an incredible summer going to UCLA TV & Film workshops, reading scripts as an intern at Universal Studios, meeting new people and having fun. Since then, I’ve explored much of California, and my love is renewed with every toe dip in the ocean. A few weeks ago I took an impromptu trip to LA. I had heard that Venice had changed dramatically since that first visit and I’d been curious to see the revamp for years. An event I couldn’t miss was happening and so without knowing how I would afford this unplanned trip, I got a ticket and just made it work. I stayed in Venice beach for a few days alone, and then spent the weekend in West Hollywood with a friend. I was also given the privilege of writing about my experiences for The Beat. Here are the links to my travel guides in case you are considering LA for a vacation or are just plain curious. What a beautiful story my friend!!! Making me dream as I am not really going anywhere this summer (except Maine which I admit will be nice).